Timmy's originally planned 색깔. This is what Timmy may have looked like (blue hat, red shirt) if Butch Hartman stuck with his originally planned colors.. Wallpaper and background images in the The Fairly OddParents club tagged: timmy turner originally planned colors fairly odd parents timmy turner red blue. 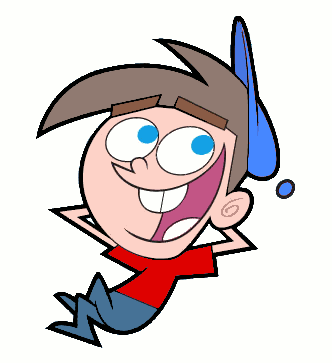 This is what Timmy may have looked like (blue hat, red shirt) if Butch Hartman stuck with his originally planned colors.